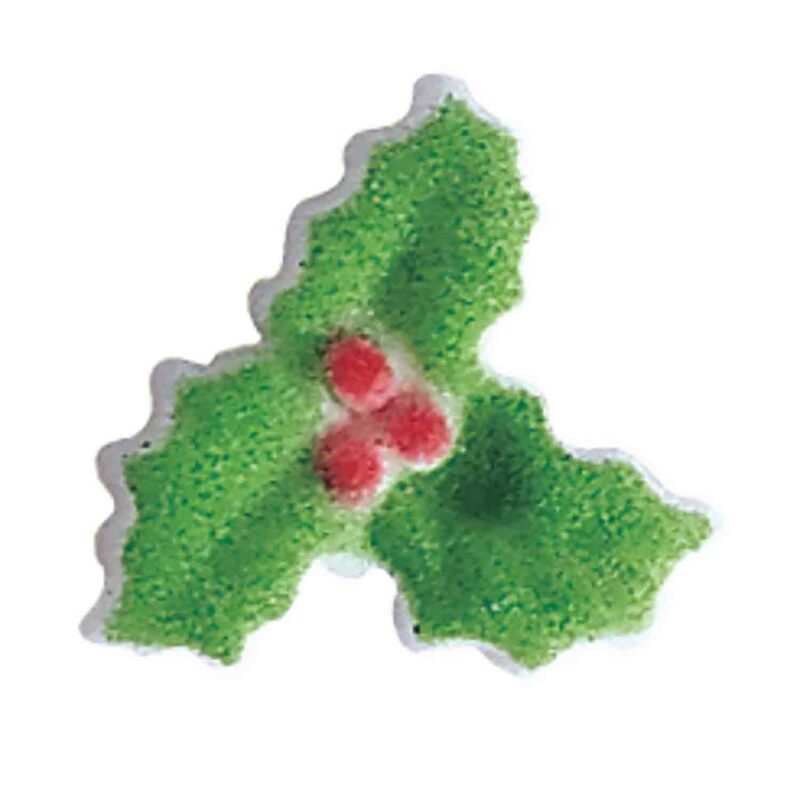 Brand: Lucks Food Decorating Company 64-14303P Units: 12/pkg. Dimensions: 1" wide x 1" long x ¼" deep Edible sugar decorations. Dec-Ons® is a registered trademark of The Lucks Company.